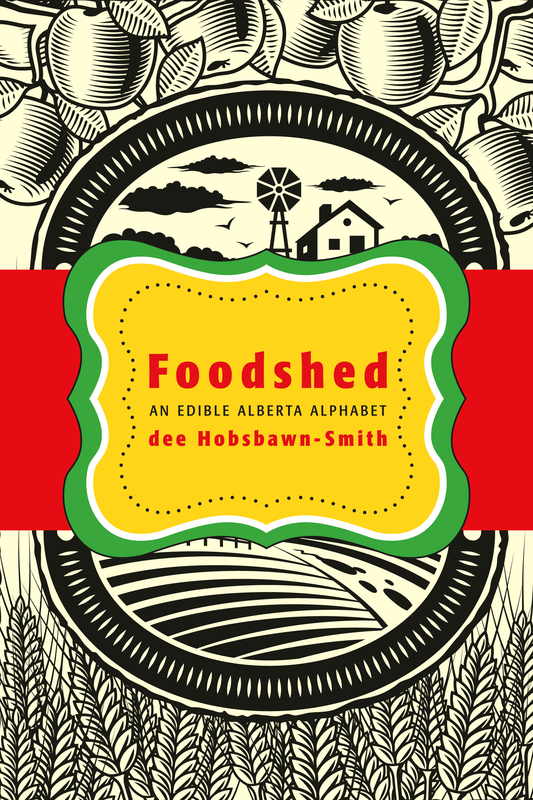 Foodshed was published in 2012. It is an intimate (agri)cultural examination of the ground that farmers stand on—government involvement and land access, water and the environment, animal welfare and farm labour, and organizations that influence food, from Slow Food to the grassroots Community Supported Agriculture (CSA) movement. Through profiles of 76 families raising crops from Asparagus to Zizania (wild rice), it examined the issues, politics, challenges and successes of small-scale sustainable farming in Alberta. A true gate to plate book, it included 74 colour photos, detailed start-up information on giving birth to a CSA, an appendix of sources, and 26 original recipes, giving users new ideas on how to use their province’s plenty. After its release, that spring I went on a 5,000 km Rural Routes Reading Tour & Road Trip after launching in Calgary and Edmonton. From Nanton, south of Calgary, to Beaverlodge, on the western edges of the Peace Country, my farmers welcomed me and invited their friends to join in the celebration as I read in asparagus fields, cold-pressing plants, greenhouses, duck ponds, apple orchards, heritage mills, ranches and carrot fields. Along the way, we ate fresh asparagus, danced under the moon, hauled turkey poults to farms and piglets to auction, drank mead, observed bluebirds, grilled pizza and toasted the farmers who made it all possible.